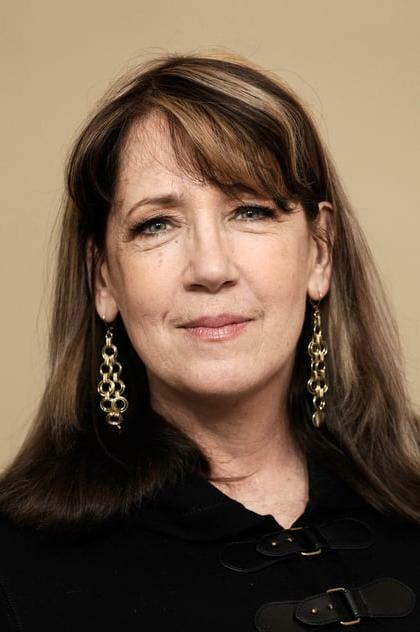 Ann Dowd is an American actress. She decided to become an actress while a premed student at the College of the Holy Cross in Worcester, Massachusetts. She graduated in 1978 and went on to study at The Theatre School at DePaul University. In 1993 she won the Clarence Derwent Award for her performance in the play Candida. She has appeared in television shows including House, The X-Files, Third Watch and Law & Order: Special Victims Unit. Films Dowd has appeared in include Lorenzo's Oil, Philadelphia, Apt Pupil, Garden State and Flags of Our Fathers.